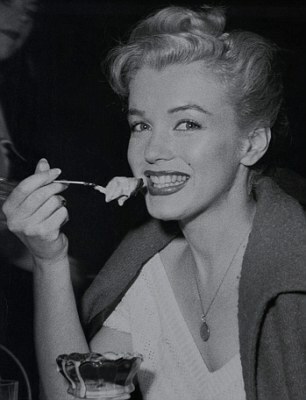 Now ice cream might not, in the minds of most people, be top of the list as part of a diet to stay slim but Marilyn Monroe was proof that it can really be the case..
Marilyn loved ice cream, once admitting that she would regularly stop by a local ice cream parlor for a hot fudge sundae on her way back from drama classes. Regular hot fudge sundaes but still a size 8 - how can that be? The truth is it's all about moderation. 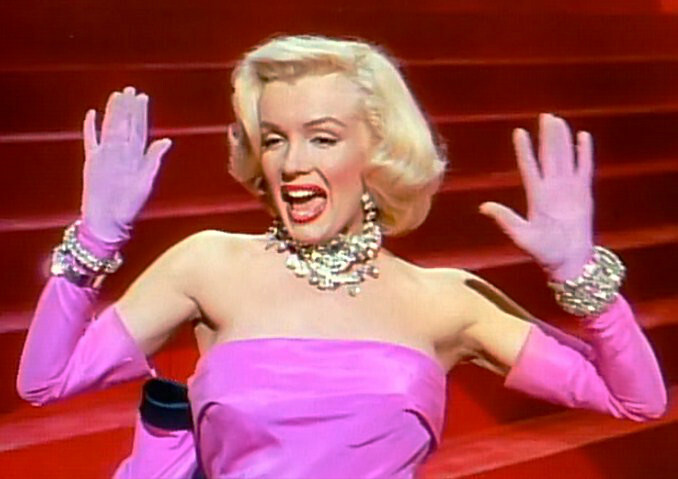 Marilyn only ate moderate, simple meals, such as broiled steak with 4 or 5 raw carrots for dinner. Hers was what is now called an 80/20 diet - eating sensibly for 80% of the time with treats just 20% of the time.